Watch this clip from November 27's episode of "THE GIFTED." In attempts to stabilize Reed’s (Stephen Moyer) powers, Reed, Caitlin (Amy Acker) and Lauren (Natalie Alyn Lind) meet with Dr. Risman (guest star Kate Burton), a doctor who treats patients with debilitating X genes. However, Lauren finds out Dr. Risman is not who she thought she was. Following the Inner Circle’s bank ambush, Thunderbird (Blair Redford) and Blink (Jamie Chung) continue to work together to chase them down. 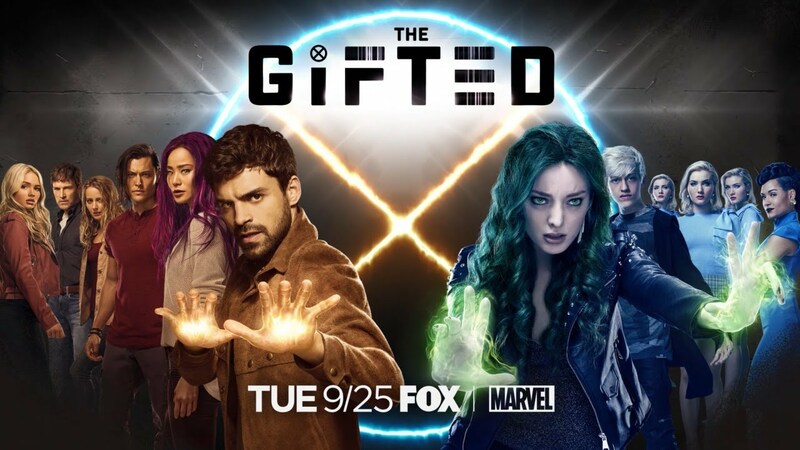 Meanwhile, Polaris (Emma Dumont) reflects on her troubled relationship with her father and takes steps to protect Dawn from the Inner Circle in the all-new “the dreaM” episode of THE GIFTED airing Nov. 27 (8:00-9:00 PM ET/PT) on FOX.